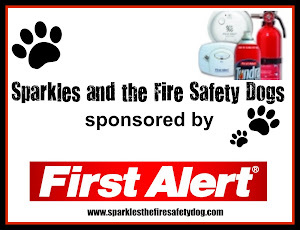 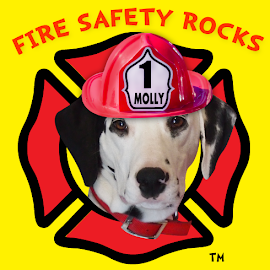 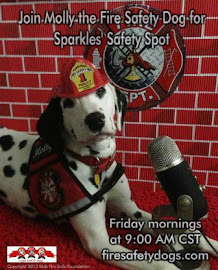 Fire Safety Rocks: Tango the Fire Safety Dog has a New Facebook Page! 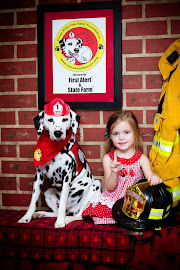 Tango the Fire Safety Dog has a New Facebook Page! 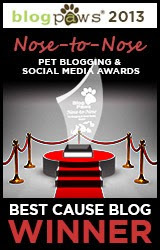 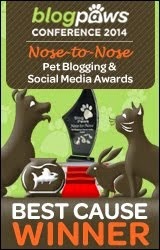 Tango is excited to announce his very own Facebook page!